This year ending of 2017, the Southeast Queens Scoop (The SEQ Scoop), newsblog published over 718 events and articles. The majority of the blog posts were positive events and articles about the Greater Jamaica and Southeast Queens, NY, area. The SEQ Scoop was viewed over 210,000 times in about 7 months. This newsblog reached over 43,000 visits in the last month. In short we had a pretty strong showing for a local newsblog that is community focused although we carried a good deal of uplifting and provocative national stories as well. We had some very popular stories that were viewed by thousands and tens of thousands of people each. The following are the top 7 stories of 2017 as of 12/30/2017. 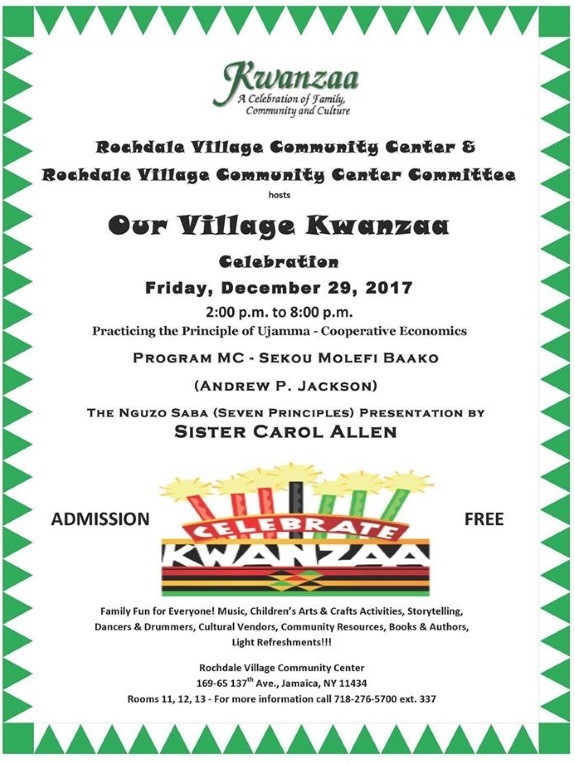 There will be a Celebration of the 5th Principle of Kwanzaa, "Ujamaa" or Cooperative Economics, today at Rochdale Village in Jamaica NY. 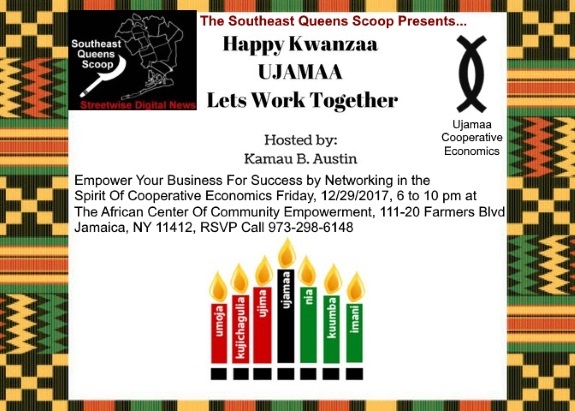 Ujamaa which means "Cooperative Economics," and is celebrated the 5th day of Kwanzaa. 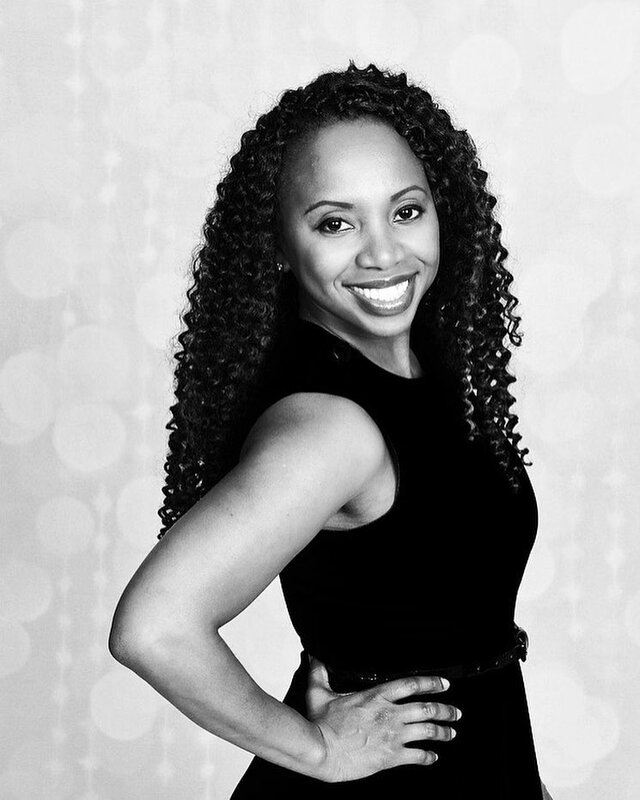 Did you know that Black businesses only receive 7% support by Black customers and still employ 1 million people? 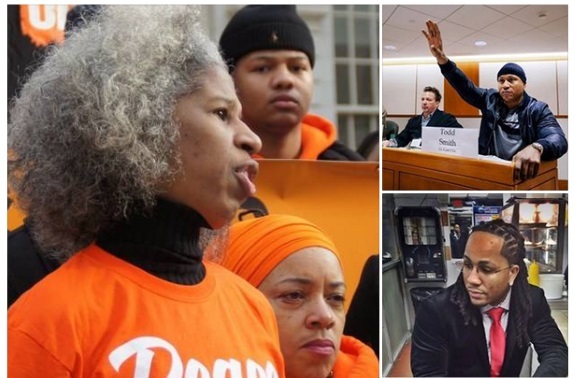 Did you know if Black people increased their support from 7% to 25% for their businesses they could employ every unemployed Black person in the US today? Let's stop looking to others to do what we can do for ourselves and build our communities together economically. Let's Work Together! 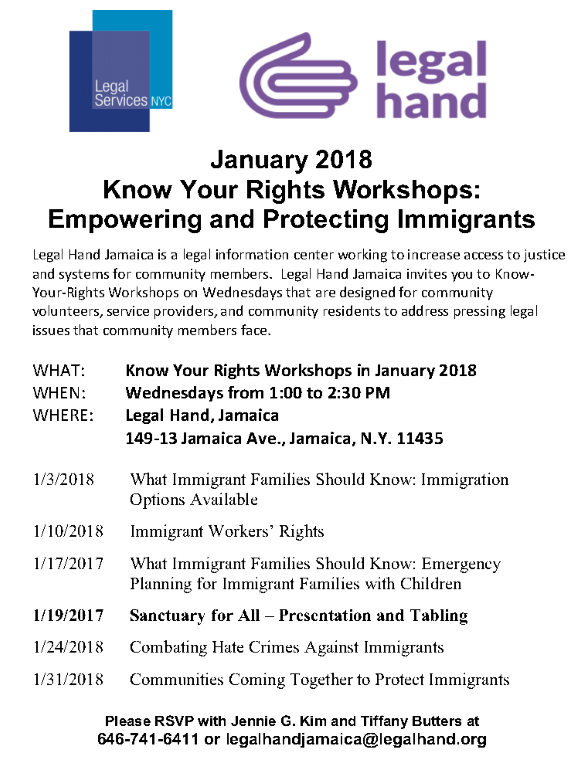 Legal Hand Jamaica is dedicating the January 2018 Know-Your-Rights workshops to address many aspects of empowering and protecting immigrants in our community. Please join us for this important workshops and our second annual Sanctuary for All event on 1/19/2018. After all the holiday shopping and gift giving, travel expenses and credit card bills, who would like to start off the new year by saving a little money? Savings and financial planning was the topic at this month's clergy breakfast hosted by State Senator James Sanders Jr. on December 14, 2017 at First Presbyterian Church in Far Rockaway. The training featured financial experts with a combined total of 35 years of experience. They were Edwin Cabral of State Farm and Jeffrey R. Brown of Time Financial, with a combined total of more than 35 years of experience, both of whom made some recommendations on how to make our wallets heavier and our piggy bank overflow. If you are a business person you can't be successful alone. You have to create a team and network with other individuals to cultivate customers and clients to grow your business. The Southeast Queens Scoop, is sponsoring a networking event to help encourage and grow Black businesses in the area. God is Right Here, Right Now To Empower You. So Merry Christmas! Labels: celebrating Christmas Eve on December 24 has the main focus rather than December 25, In several countries, with gift-giving and sharing a traditional meal with the family. 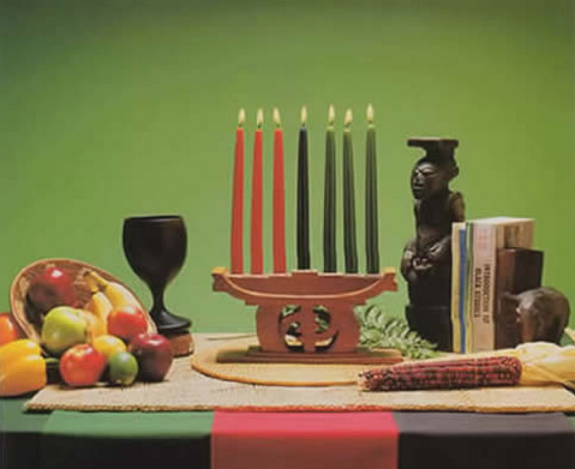 Kwanzaa celebrates what its founder Maulana Karenga, called the seven principles of Kwanzaa, or Nguzo Saba (originally Nguzu Saba—the seven principles of African Heritage), which Karenga said "is a communitarian African philosophy," consisting of what Karenga called "the best of African thought and practice in constant exchange with the world." 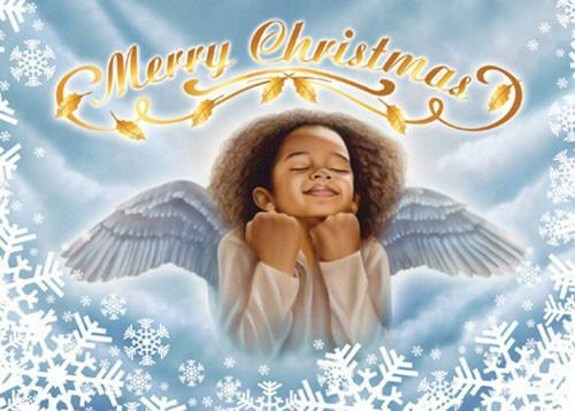 While some have issues with the Founder of Kwanzaa, the holiday's focus on unity and other principles have transcended any one individual and is embraced by millions of Blacks and people of African descent throughout the world. So we celebrate the 7 Principles of Kwanzaa. Labels: ” These seven principles comprise Kawaida, a Swahili word meaning “common”. Each of the seven days of Kwanzaa is dedicated to one of the following principles, as follows:. 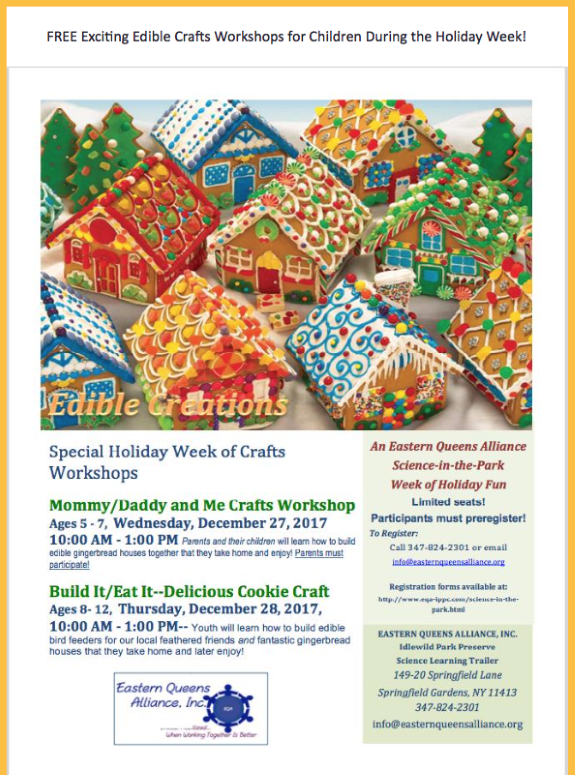 The Eastern Queens Alliance is pleased to present a special holiday week of crafts workshops. Wednesday, December 27th – Mommy/Daddy and Me Crafts Workshop – 10:00 am to 1:00 pm – Parents and their children will learn how to build edible gingerbread houses together that they take home and enjoy. Parents must participate. Thursday, December 28th – Build It / Eat It Delicious Cookie Craft – 10:00 am to 1:00 pm – Youth will learn how to build edible bird feeders for our local feathered friends and fantastic gingerbread houses that they take home and enjoy later! Labels: The Eastern Queens Alliance is pleased to present a special holiday week of crafts workshops. Columbus, OH E.E. 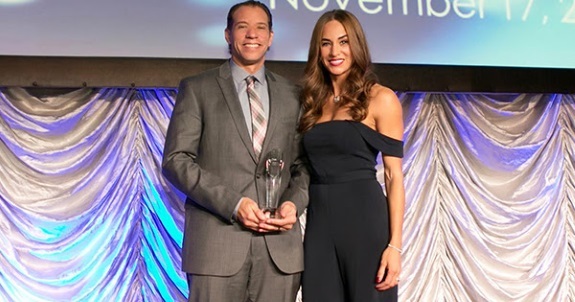 Ward Moving and Storage co-owners Dominique and Brian Brooks proudly accepted the MBE Supplier of the Year Award (Class II) at the Ohio Minority Supplier Development Council (OMSDC) Annual Awards Gala on Nov. 17, 2017 in Cincinnati, Ohio. 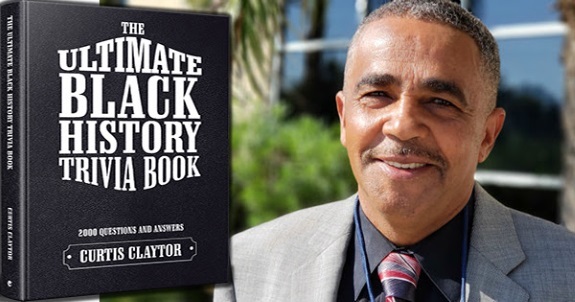 Labels: NATION'S OLDEST AFRICAN-AMERICAN OWNED BUSINESS WINS 2017 MBE AWARD.